Mistakes. We all make them. Well, all humans anyway. But the great thing is that we can learn from them and move on. 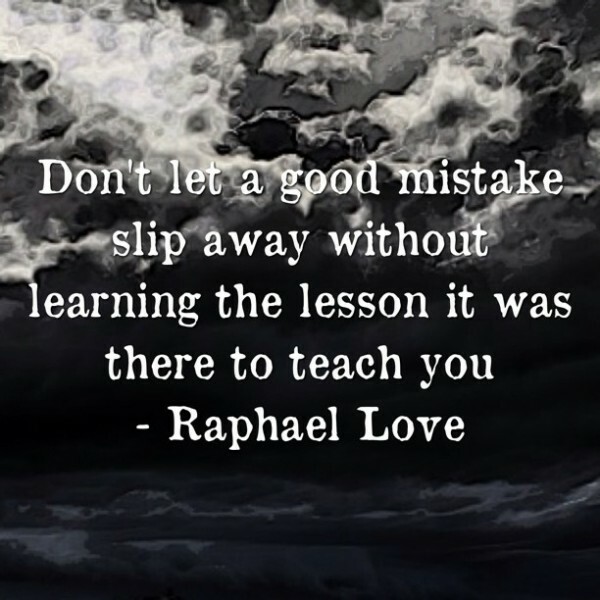 Even better, you can learn from others’ mistakes and avoid making them all together. This tactic can be applied to social media — a place where a mistake can haunt you. Learn from these five common social media mistakes and help to avoid making your own. 1) Leave an account inactive. When a consumer searches for your business or businesses in your area and comes across an inactive account, certain assumptions will be made. Either the consumer will assume you are no longer in business, that you don’t care enough about your customers to keep up to date information, or that you don’t understand social media. None of these are things you want consumers to think about your business so make an effort to post and update your profile regularly. It can be tempting to create an account for every hot, new social platform, but it’s not always the best thing for your business. Take a deep breath and really evaluate the social network to see if it can provide value for your business. Ask yourself questions like this: does your accounting firm really need an Instagram or would you be better served focusing all your energy on Twitter? 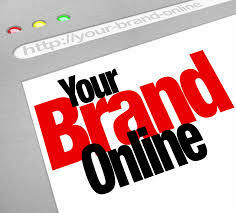 Spreading yourself too thin across social networks will wear you and your brand image ragged. 3) Fail to use analytics. How can you know if a social media campaign is effective if you don’t have proper measurements in place? It seems like common sense, but so many marketers and brands make the mistake of launching social media campaigns for the sake of launching a campaign. If you have proper measurement and analytics tools in place, you can accurately gauge which tactics are working and which you should drop. The time to read measurements may seem like it’s slowing you down, but it will save you tons of time and money in the future on potentially wasteful endeavors. Social media is filled with chatterboxes who have plenty to say, but never listen. Don’t let your brand be one of those chatterboxes. The word social is built right into the name so it should be no surprise that you will need to actually devote energy to social interactions. Take the time to listen to what followers and customers are telling you on social media. Especially make sure you respond to any direct communication or you risk serious public ridicule. 5) Not taking the time to learn the mechanics of each platform. I think we can all strum up some memories of people and brands making embarrassing mistakes because they didn’t understand a social platform. If the person handling your social media doesn’t understand which messages are private and which are public, you could run into some very big problems down the line. There also have been some examples recently of employees responsible for handling social media accounts mistook brand accounts for their own and posted inappropriate messages. Mistakes like this are sometimes unavoidable, but understanding all the mechanics will help avoid most of them. what your products and services solve for the customer. 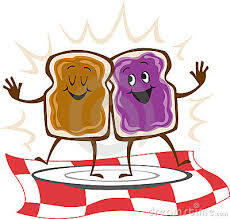 It would seem that content marketing and storytelling are like a peanut butter and jelly sandwich: one without the other just isn’t a sandwich. What I see is company creating content such as datasheets, webinars, and case studies that address more of their needs to promote their interest than the customer. The issue is not the datasheet itself, but that the datasheet doesn’t paint the picture for the prospect of what she can expect from your product or service. In fact, Forrester reported that 70 percent of the content B2B buyers read and study before making a purchase decision is actually found by themselves, as opposed to being given to them by marketing or sales. You need to tell a consistent story as to why prospective customers should buy from you. Last month, I wrote an article for Brand Quarterly called, “Storytelling is the New Black.” I focused on how marketers can create content to address consumers’ needs through a structure storytelling outline. So how do you make your content compelling? The first way to bring storytelling into your business is to make your customer the hero. Not to be trite, I often see many websites with more sales sheets than client success stories or case studies. Storytelling allows you to put your customer in the limelight. Share their successes and challenges. I used video to share industry insight by the folks (clients, employees, pundits) in my company who have been in the market and shared their experiences. Social Media is another opportunity to connect with your market. If your followers are not re-sharing your content, then you are missing a huge opportunity to engage and connect. When you think about content you share on social media think in terms of your ideal client. What do they want to share? What type of information they need? What do they want to hear? What are the other ingredients for the content sandwich?